Uber announced plans to make it easier for riders to keep tabs on transit options by displaying real-time public transport data directly within the Uber app. For this feature — available only in the Android Uber app for now — the ride-hailing giant has teamed up with Transit, a Canadian-headquartered urban transport information service that operates in more than 125 cities globally, to show live departure times whenever a rider’s destination is near a transit stop. Tapping on a specific departure will take the user to the Transit app for full directions. While this may seem like a counterintuitive move for Uber, given that it seems to be encouraging riders to use alternative transport, Uber is actually acknowledging the ways people already use its service. They may take an Uber car to a train station to travel a significant distance, for example, and then walk or jump into another Uber when their train reaches its destination. So this is Uber providing an element of convenience to its users — it saves them having to continuously switch between the Uber app and other transport data services. The partnership with Transit went live in 50 U.S. cities, including Boston, Chicago, Dallas, Las Vegas, Los Angeles, Miami, New York City, Philadelphia, San Diego, San Francisco Bay Area, and Seattle. Android users will see the upcoming departure times in their Uber feed, a feature the company rolled out back in November. 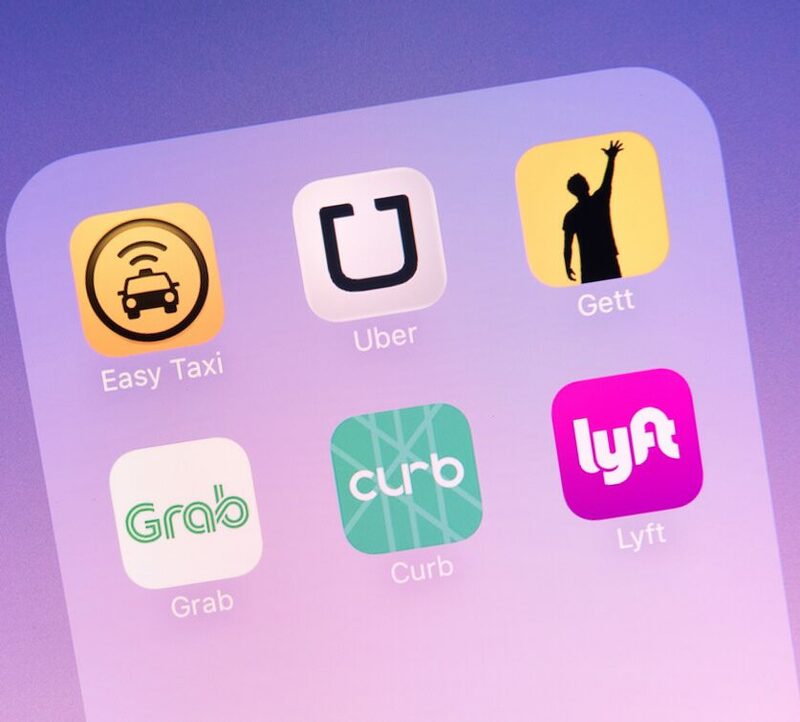 “Our integration with Uber is a perfect match, as we both envision a future in which every journey is shared using a combination of transit options,” wrote Transit COO Jake Sion, in a blog post. It’s worth noting here that this isn’t the first time Uber has integrated with third-party transport data apps. Last May, heavily VC-backed San Francisco transit company Moovit announced it was combining Uber with public transport options to give its users the quickest and cheapest routes. This followed a similar initiative from rival Citymapper a few months earlier. However, Uber’s latest initiative with Transit flips the tables — rather than lending its data to third-party apps, Uber is instead reeling in data from third-party services. This also helps demonstrate Uber’s mission to make its app more useful once a rider is already in the car. With Uber Feed, the company has previously revealed plans to provide contextually relevant information, such as suggestions for food delivery outlets as you’re heading home. Uber hasn’t given any indication as to when this feature may be landing on iOS, but it does note that it’s arriving on Android “to start” with, which suggests it will be expanding to iOS at a later date.